Flexjet – the private jet leader in exceptional travel experiences – and Lake Austin Spa Resort – voted the number one destination spa in North America by Conde Nast Traveler readers – have joined forces to whisk travelers away on a food lovers getaway that will rejuvenate and inspire the mind, body and soul. The journey begins the moment travelers board their choice of a high-performance Learjet or Challenger aircraft. Guests can enjoy a tantalizing array of culinary delights, paired perfectly with a selection of wine “flights” before even arriving at the ultimate haven of peace and tranquility. Once at Lake Austin Spa Resort, which features 25,000 square feet of pure indulgence, the pampering continues with new culinary-inspired spa treatments, including the Nourishing Avocado Sea Mud Masque, Lakeshore Fig Scrub and Blueberry Restorative Facial. And if that were not enough to work up an appetite, guests can also book a private session with a personal chef for hands-on culinary instruction to improve technical skills, remodel recipes and learn tips and tricks for healthy cooking. In addition, Flexjet guests will be upgraded to the spacious Lady Bird Suite (pending availability) – named in honor of the former First Lady – featuring a living room, fireplace, private garden and whirlpool. Visitors will also be greeted with fresh flowers and a wine and cheese plate, along with a luxurious LakeHouse robe, a tote full of the resort’s signature skin care products and a $100 spa credit, which can be applied toward the more than 100 body treatments and therapies available. Whether it’s a weekend getaway or a business trip visiting multiple cities in a single day, with just 24 hours notice Flexjet customers can be ready for take off. And, with the ability to reach 10 times the number of airports served by commercial airlines (5,000 vs. 450), travelers arrive even closer to their destination. 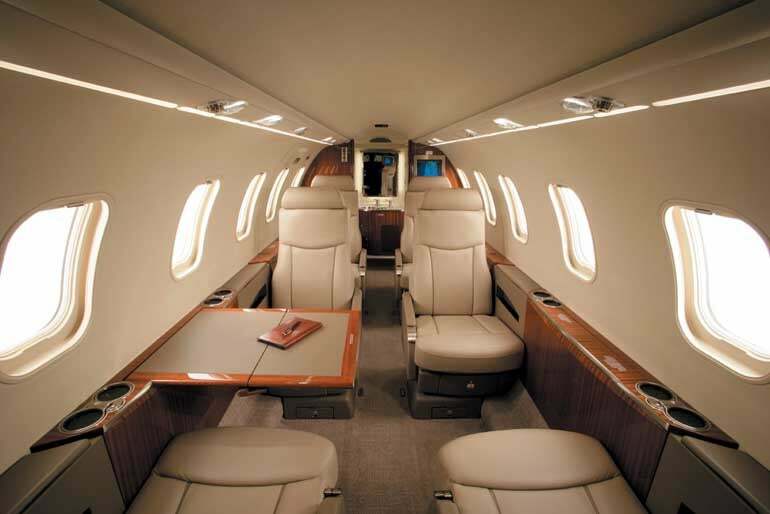 For more details, call 1-800-FLEXJET or visit www.flexjet.com.